The FMA Disciplinary Board held on Thursday 21st March 2013, after due and careful consideration, decided in accordance with Article 4 I (b) (i) of the FMA Disciplinary Procedures and Sanctions, found Gharghur Coach guilty of having used physical or moral violence against the Referee of the Match against St. Patrick’s held on 21st February 2013 and sanctioned in terms of Article I (c) (d) to a fine of 200 euros. Furthermore, in accordance with Article 12 A (1) (a) (i) of the FMA Disciplinary Procedures and Sanctions, hereby found the Gharghur coach guilty of having used a part of his body to strike an official and therefore was suspended for a period of two years as stipulated in Article 12 A (1) (a) (i). 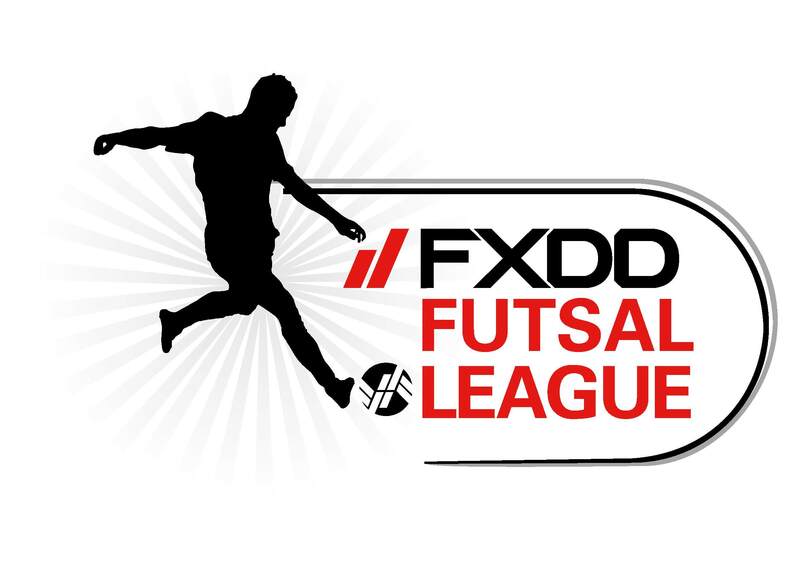 The FMA Disciplinary Board held on Thursday 21st March 2013, upheld the protest lodged by Fgura United and in accordance with Article 9(VI) of the MFA Competition rules, hereby declared that Sirens lost the FXDD Futsal Third Division match against Fgura United played on the 3rd March 2013. Fgura United were awarded the game with a 2-0 result. The Sirens player was reprimanded and fined 75 euros and the club, Sirens, was reprimanded and fined 75 euros and another 25 euros for failing to appear in front of the board. The FMA disciplinary board held on Thursday 21st March 2013, upheld Sliema protest against the result of their FXDD Futsal Premier match against St. Andrews played on the 8th March 2013. 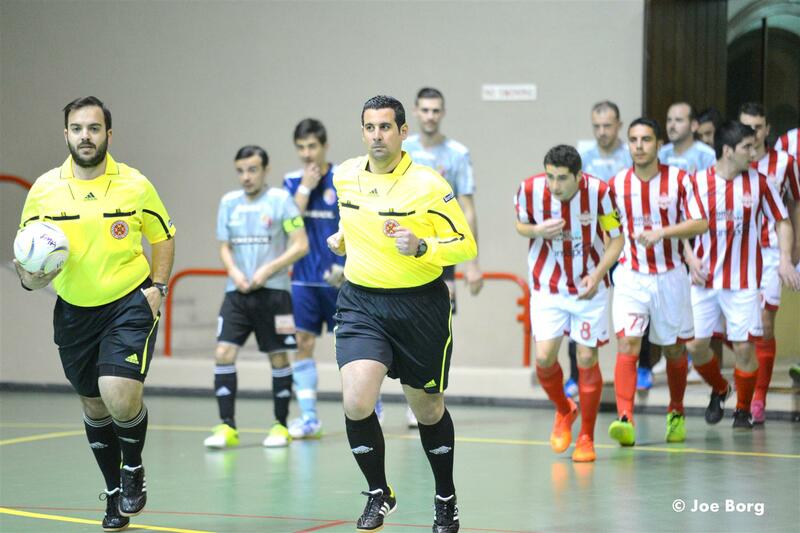 The FMA disciplinary board ruled in favour of Sliema who were awarded a 2-0 win after the same Sliema officials successfully argued that St. Andrews listed a player who according to the MFA Disciplinary Commissioner’s Decision Report published on the 6th March 2013 had been suspended for one game. The player concerned’s suspension was doubled and such suspension must be aggregated to the original one handed on the 6th March 2013 which wasn’t served. 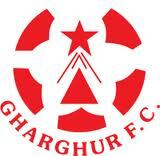 The club, St. Andrews was also reprimanded and fined 25 euros in accordance with the FMA Statute. 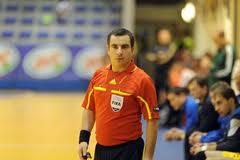 Maltese Futsal Referee Franco Cachia was appointed by UEFA for the Futsal Euro Qualifiers Main Round Group 7 being held in Turkey from the 27th to the 30th March 2013. The teams participating are Turkey, Ukraine, Slovenia and England. 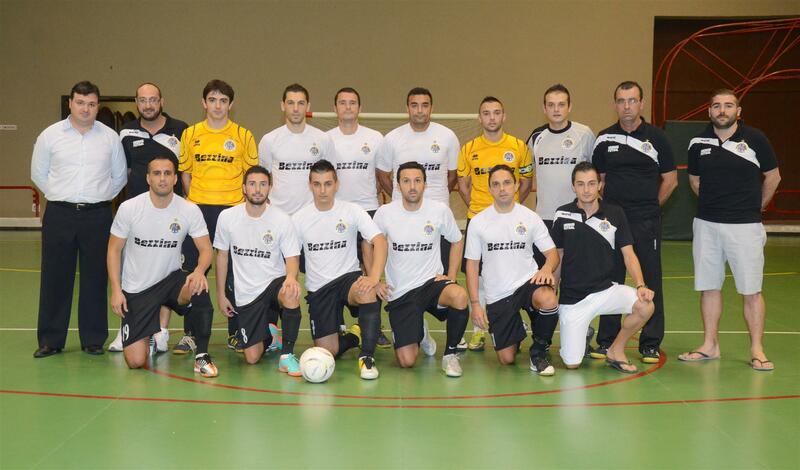 Futsal Euro Finals will be played in Belgium in January 2014.